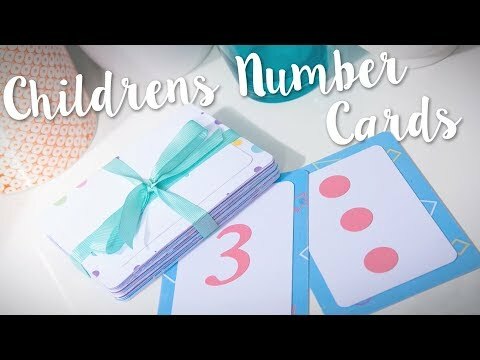 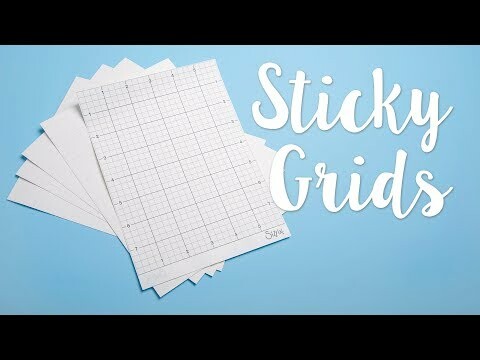 This handy video shows you how to use the Sizzix Sticky Grid Sheets. 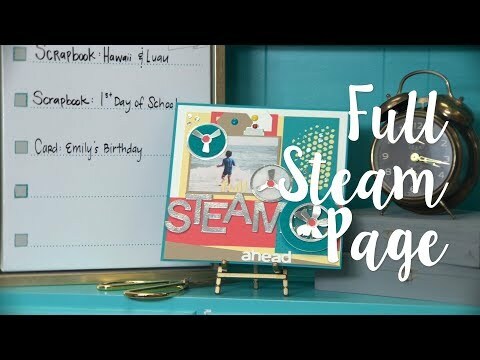 Create your own travel home decor plaque! 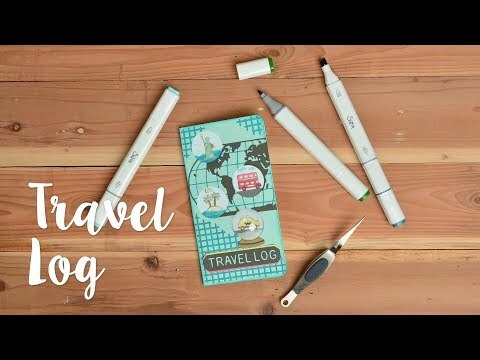 Make your own travel journal in time for the holiday season! 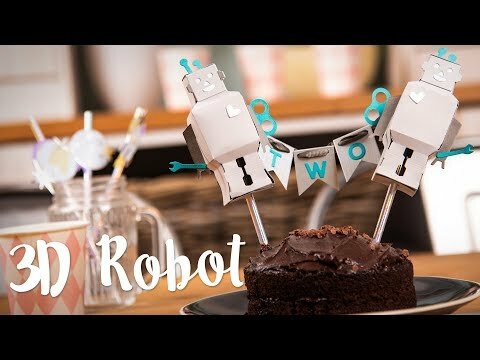 Make your little ones party decor with this 3D cake topper! 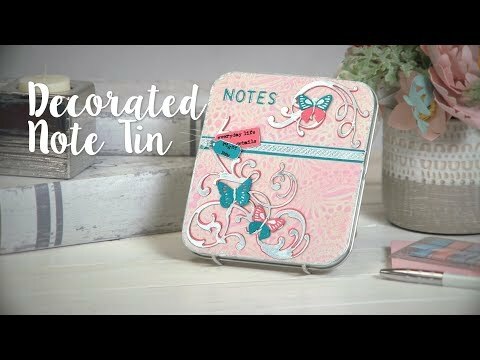 Upcycle an old unused tin to create this unique butterfly and adorned die design note tin. 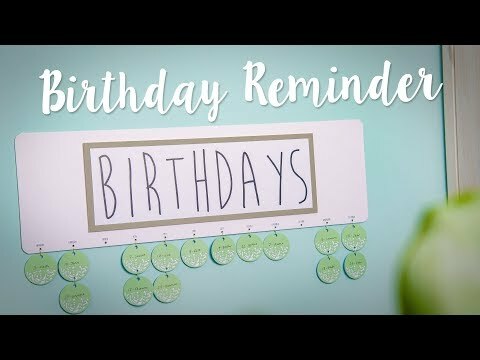 Combine different colours within your scrapbooking to keep your memories alive and looking spring themed within your home decor. 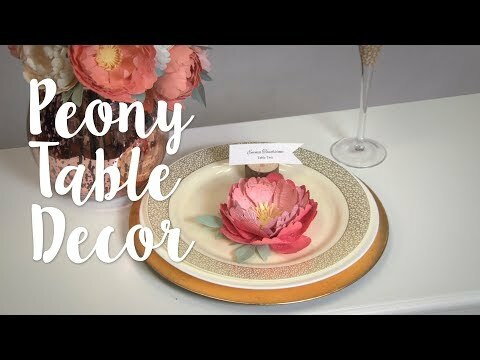 Make your table stand out with two of our newest florals! 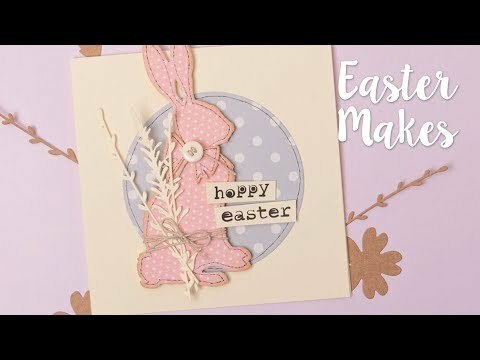 3D Embossing with Pete Hughes Part 2! 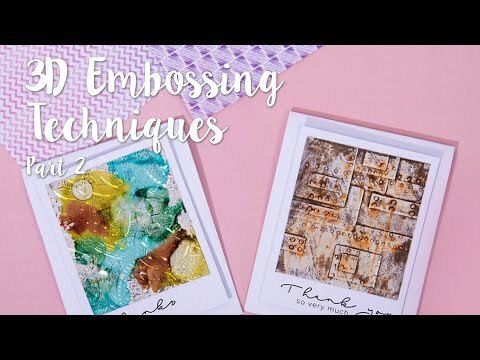 Have you used our new 3D embossing folders yet? 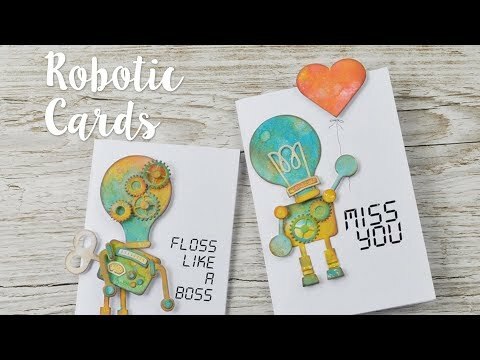 Join Pete Hughes in this tutorial on the best ways to get the most out of this great new technology! 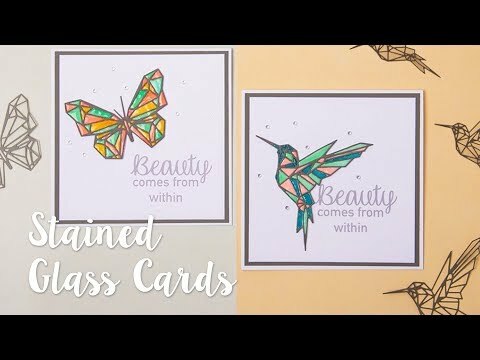 Join our very own creative designer Katie Skilton in this how to tutorial to creating a beautiful stained glass effect with geometric die cuts! 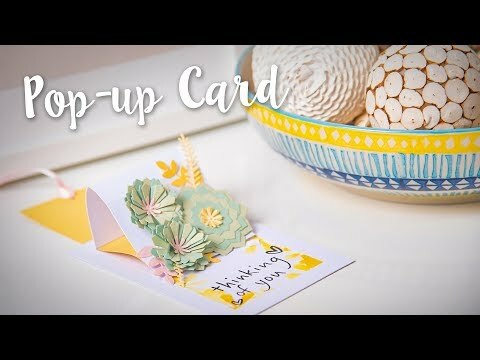 Make a card thats different with this pop-up card using succulent wreath die! 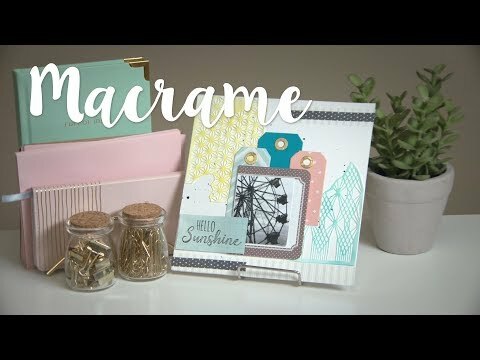 Make something different for your home with this Macrame decor.